When Gaé​tan Boucher returned home 35 years ago, his fellow Quebecers went all out to welcome him. 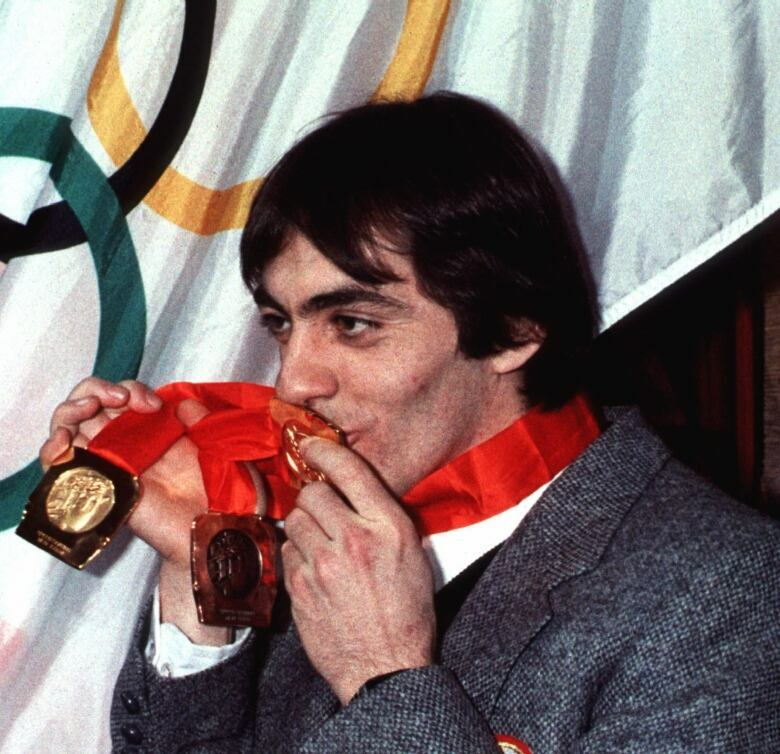 When Gaé​tan Boucher returned home as an Olympic champion 35 years ago, his fellow Quebecers went all out to welcome him. 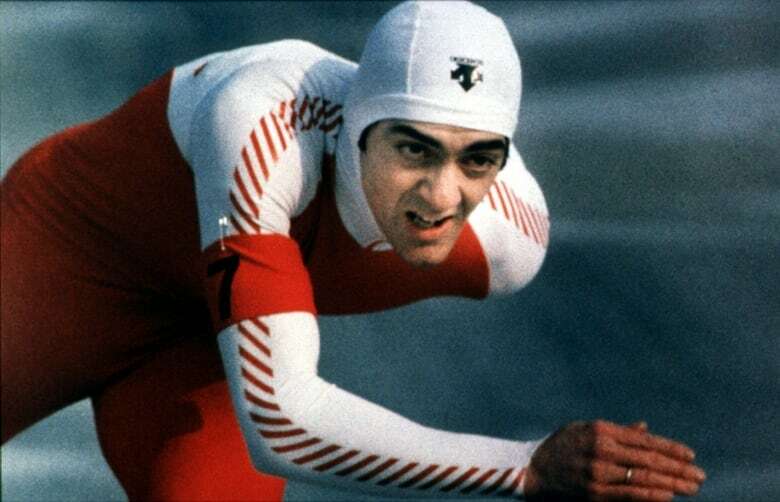 The 25-year-old speed skater had won two gold medals and a bronze medal at the Sarajevo Olympics in February 1984, but didn't return to Canada until the following month due to other competitions he attended. The wait didn't wear on his fans, however, who waited in long lines to greet him when he finally got back. For his homecoming, a Quebec TV station ran a two-hour special on the speed skater and a newspaper devoted 20 pages of coverage to Olympic champion. And from the moment he got off the plane at Montreal's Mirabel airport on March 9, 1984, there were people clapping and cheering his name wherever he went. As the CBC's Tom Kennedy noted to viewers on The National, for Boucher "two races in Sarajevo, Yugoslavia have forever changed his life." That was true for Boucher as a competitor, as well. He told reporters that winning a gold medal had allowed him to feel what it was to be a champion. "You know, I've skated now for 15 years and I don't like losing. Every time I'm second or third, you know you look at the guy who's first and you really want to be there," said Boucher, who previously won a silver medal at the Olympics four years earlier. "You need one good result, one win and then you have the feeling, you know what it is, like, to win and then you don't want to have anything else." Boucher went on to compete in the Calgary-hosted Olympics in 1988. He did not medal at those Games, however.